Where does responsibility lie in our justice system? In the second part of a two-part radio documentary, Anthony Goertz explores topics of faith, fear, and fairness inside prison. The long years of slavery and colonialism in Latin America have had a profound effect on the identities of Latin Americans. This documentary will focus specifically on the Afro-Latino identity through interviews with Dr. Russell Cobb, Alexandra Key Marichales, and La Connexional Co-founder, Patrick Cajina Cortez. 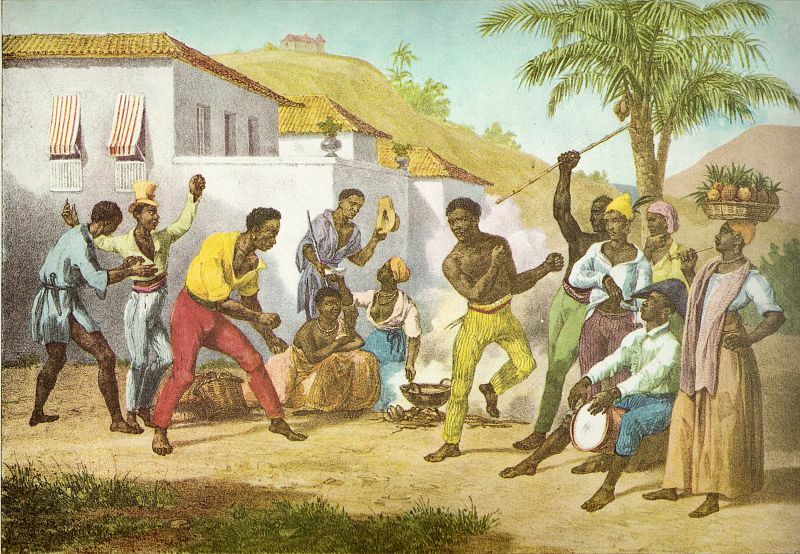 Afro-Brazilian slaves performing Capoeira (Wikimedia Commons). 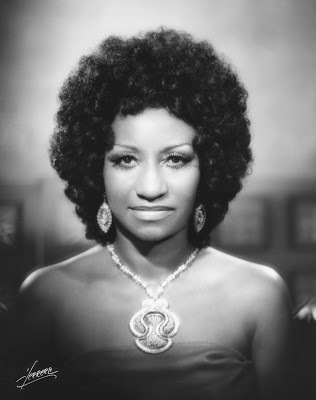 Popular Afro-Cuban singer, Celia Cruz. 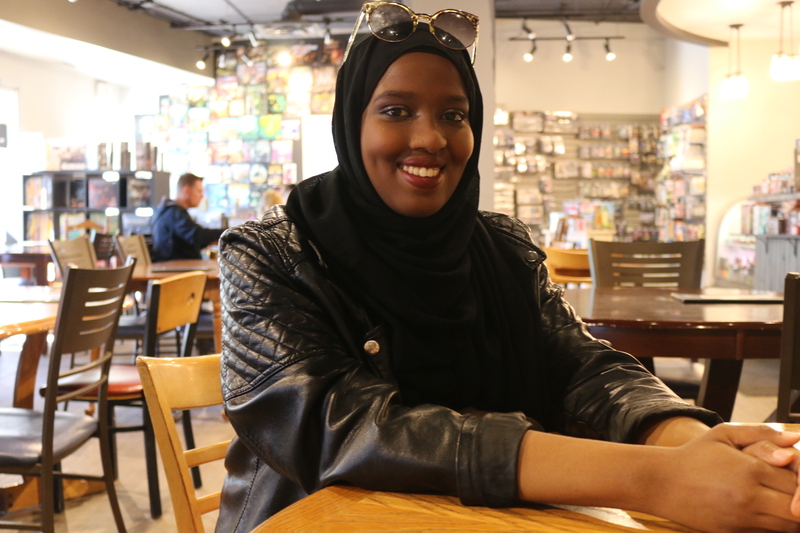 Fatima Mohamed is a 5th year Marketing student at the University of Alberta. Her experience as an international student has had a great influence on her interest in exploring ideas of culture, race, and identity. Although she has always had an interest in media, this documentary served as her entry into the world of radio. Her other interests include graphic design, podcasting, and appreciating good memes.